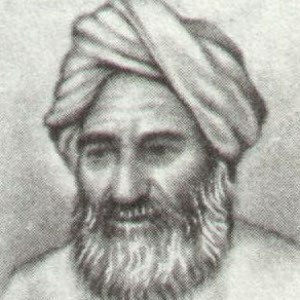 Persian-Khwarezmian Muslim scholar who made great contributions to mathematics and mapmaking. He began his studies in childhood. By age 17 he was already a renowned scholar. He collaborated with a fellow astronomer in another city in noting the time of an eclipse, thereby calculating the difference in latitude between the two cities. His childhood or family were rarely mentioned in accounts of his life. He and Ulugh Beg were both famous scholars of the Middle Ages.